All levels of proficiency welcome as guidance and tuition is available. 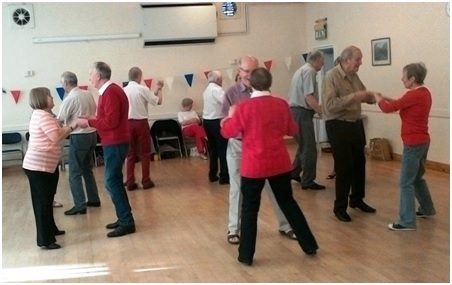 The main aim is to have fun socialising with U3A members while taking some enjoyable exercise. 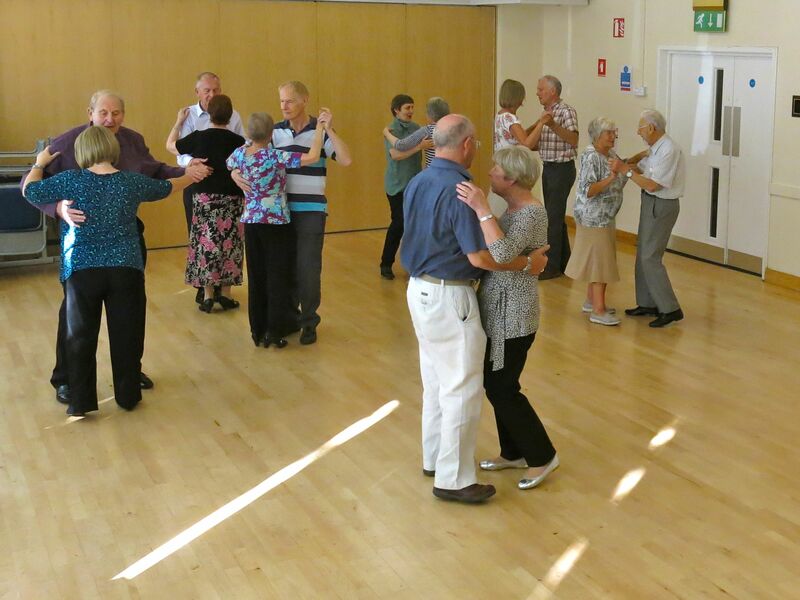 Members can come with a dancing partner or on their own. Also, Egils Smagris Youtube videos give instructions for the waltz, quickstep, foxtrot, cha cha cha, tango and jive. 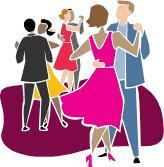 There is a list of dances that are often in the programme with their quick links that can be emailed to you.